Find out more about how you can foster an animal in need. There are a huge range of volunteer roles at the RSPCA which are ever changing to meet the needs of the animals in our care. Volunteers give so much support, from the ever popular animal welfare roles, office duties, volunteering at one of our nine charity shops to representing us at events and helping us to raise vital funds that directly support the work of the branch. 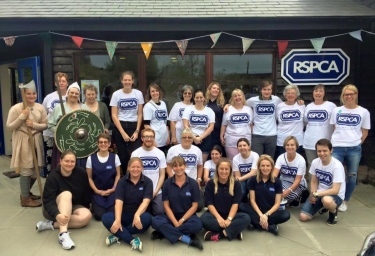 We are incredibly proud of our volunteers that support our small staff team, their contributions enable us to care for so many more animals every year than we could alone. Volunteering with us is a great way to make new two legged and four legged friends! Here at the RSPCA we are looking for volunteer fosterers who can provide special temporary care for our cats who need an extra safe and calm environment. Often animals that need fostering are those who need extra attention and support before they are ready to be rehomed such as a cat who needs to recover from an injury or medical condition. Fostering enables animal loving people to have animals in their lives without the full time commitment. Seeing an animal really blossom and go on to find a permanent home is incredibly rewarding. We rehome an average of 300 cats each year. 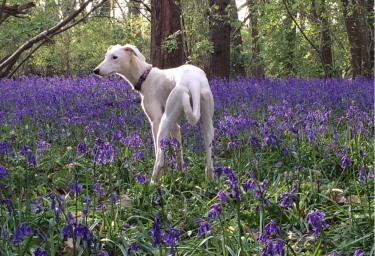 We take in the lost, the unwanted and abandoned animals from across Kent. They come in all shapes, sizes and breeds and we never know what will be coming through our doors. 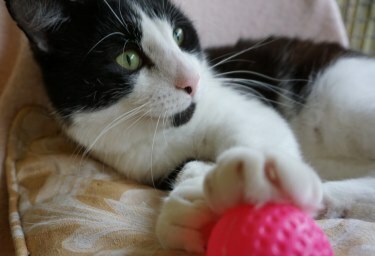 We work hard to find the right homes to match the needs of every animal, their temperament and their likes and dislikes. We find homes for rural and working cats as well as town homes for cats who don’t mind the city life! Whichever type of home you can offer you will be rewarded in knowing you have given an animal a second chance in life. We run a huge range of events throughout the year. From fundraising quizzes and fairs to open days and volunteer training days. 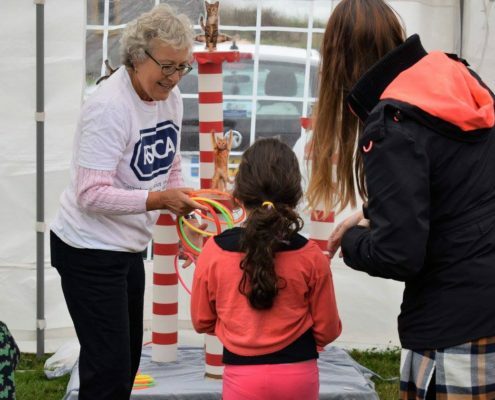 There’s plenty to get involved with and we are always looking to work closely with our local community to raise better awareness of animal welfare through education, talks, walk and more! Make sure you keep an eye on our Events Page to make sure you do not miss out and if you would like to be more involved then come talk to us!